Are you ready to mash that event up? Is it time to chuck yourself around? 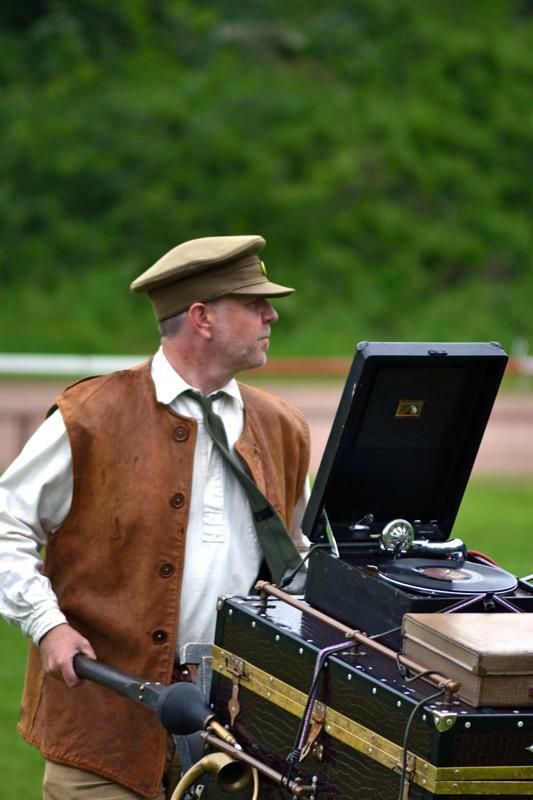 Then treat your guests to a set from the original scratch mixer DJ Foxtrot. 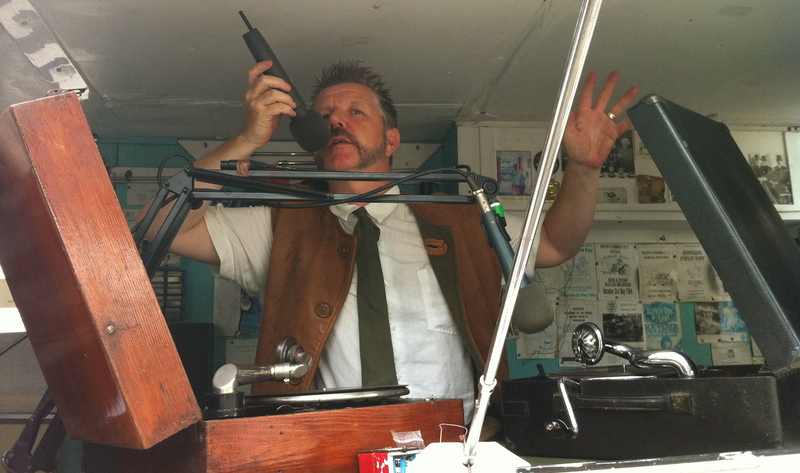 Totally mobile, mixing stuff up anytime anywhere! All on the quiet and not a word to The Peelers! Foam Party, Magic Mirror Ball and the world famous grand finale LaZer Show! Even a few blue smarties from the exploding dove pan if you know the right bloke! Perfect for your festival or extrordinary evening event.